Thank you for visiting our website! 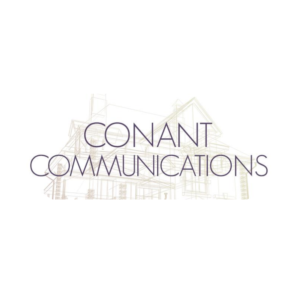 At Conant Communications, we are trusted electricians. We install electrical systems in new and existing homes and businesses as well as audio, video and surveillance systems. You can trust us to make sure your project has a dependable electrical system.